It has not been a good week for former Chicago general managers. On Monday, the architect of the Chicago Bulls dynasty, Jerry Krause, passed away at the age of 77 after battling undisclosed health issues. The gruff, old-school basketball executive was known for his secretive and oftentimes abrasive demeanor; but, that same attitude that would rub people the wrong way helped build the foundation of six NBA championships during the 1990's and a national phenomenon. R.I.P. Jerry. Speaking of old school executives who sometimes got on people's nerves, yesterday evening, word trickled out that former Cubs GM, Dallas Green, had passed away at the age of 82. The baseball-lifer had been suffering from kidney disease. Green may best be remembered for his work as a field manager with the Phillies, Yankees, and Mets, but it was he who transformed the Cubs from perpetual laughing stock to respectable contenders during the early years of the Tribune ownership era. Behold, my only card of Mr. Green. Front office personnel don't show up on cardboard very often... managers only slightly more. Anyway, Green had an eight-year long career as a reliable swingman for the Phillies, Senators, and Mets during the 1960's. Along the way, the hurler posted a career 20-22 record and 4.26 ERA in 185 total games, with 46 games started. But, it wasn't until he transitioned from the mound to the dugout that Dallas truly made a name for himself in America's pastime. After calling it quits on his playing career, Green joined the front office of the team with which he spent the most of his Big League tenure: the Philadelphia Phillies. From there, he rose through the ranks and then was named the field manager for the club late in 1979, after Danny Ozark was given the axe. All he did was lead the Phightin' Phils to a World Series title, the very next season - it was the franchise's first such victory. However, Green wasn't exactly beloved in the clubhouse. Upon his hiring, he was quoted as saying "I express my thoughts. I'm a screamer, a yeller, and a cusser. I never hold back." As such, this lead to confrontations with his team - slugger Greg Luzinski likened him to the Gestapo and pitcher Ron Reed even came to blows with his skipper. Nevertheless, the Phillies broke their 77-year title drought and Green found himself on the radar of the Chicago Cubs. After the Chicago Tribune purchase the listless Northside club from the Wrigley family, the newspaper company hand-picked Dallas Green to serve as their executive vice president and GM. All in all, quite similar to when the Ricketts called on Theo Epstein to turn their new franchise around. Also like Theo, Green immediately got about to rebuilding a team with no farm system to speak of and very little in the means of Major League talent. 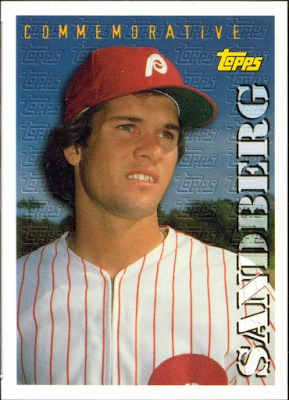 Seeing as Green was intimately familiar with the Phillies, a lot of his new imports just so happened to come from the City of Brotherly Love, including his pièce de résistance. In January of 1982, the sly exec. swapped agings shortstops in Ivan DeJesus for Larry Bowa and also acquired a prospect by the name of Ryne Sandberg. We all know how that turned out. Also making their way over from Philly in the next couple of years were Keith Moreland, Bob Dernier, Gary Mathews and Warren Brusstar - all vital pieces for the 1984 NL East Division Champions. Hmmmm...sounds a lot like how Theo kept bringing in his boys from Boston, doesn't it? That surprising club came ever-so-close to breaking the Cubs' World Series drought - one victory in the NLCS away from punching their ticket - and, had they not suffered a rash of injuries over the few seasons, may very well have been back. Even so, under the direction of Green, the farm system of the previously "behind on the times" franchise made an almost unfathomable turnaround, producing the likes of Greg Maddux, Jamie Moyer, Mark Grace, Dave Martinez, Rafael Palmeiro, among other quality Big Leaguers. In short, Green truly left his mark on the Chicago Cubs. A pair of the young bucks who were drafted under Dallas' regime. Unfortunately, his irascible nature and stubbornness eventually wore on the Trib's patience. 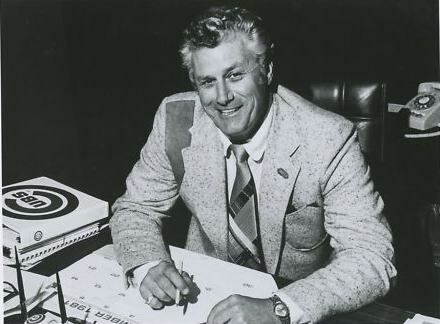 After canning manager Frank Luchessi at the conclusion of the 1987 season, ownership steadfastly refused his plan of signing John Vukovich to the position, despite having a contract already agreed upon. Instead, they requested that Green return to the dugout to fill the void. Sensing a trap, Green refused and handed in his resignation, fearing that the Tribune wanted to make him a scapegoat on the field and thus easier to terminate. Honestly, that doesn't seem too farfetched. After the unceremonious end in Chicago, Dallas found himself back in the dugout anyway, this time with the Yankees in 1989. After a year of verbally sparring with owner George Steinbrenner, he was released after a single season. He later served a three-year tenure managing the crosstown Mets, before returning to the Phils' front office, where it all began, in 1998. He would work there until his retirement from the game he loved. 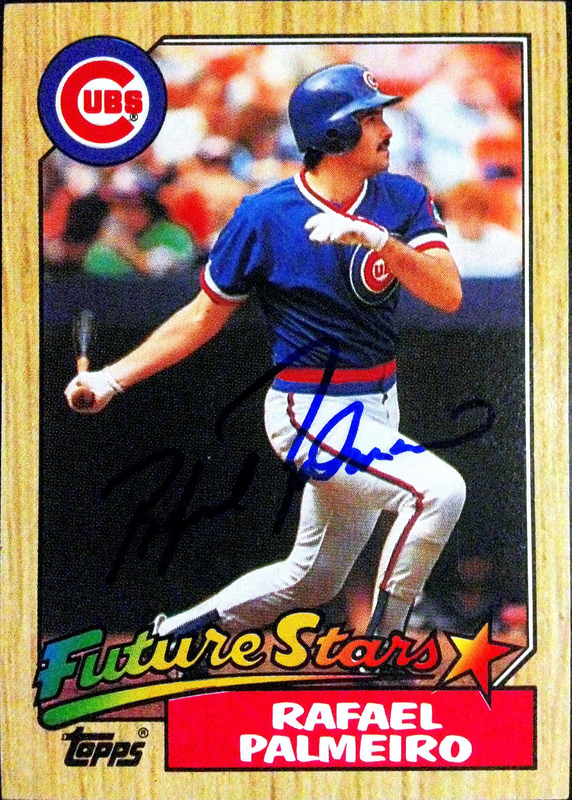 As for his Cubs career, I can see a lot of parallels between he and Theo Epstein. A new ownership regime hires an exciting new GM who had recently helped end a title drought in a major market. Said new GM then goes about hiring and signing the best of the best from his previous organization, while simultaneously gutting and rebuilding the farm system. There are definitely some basic similarities. 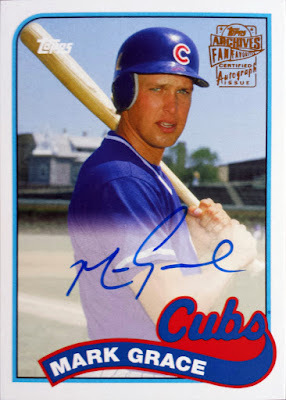 In the end, even though his run of success was brief, Green was the impetus behind the Cubs turnaround in the 1980's and his refusal to be okay with the "lovable loser" status quo saved the club from perpetual irrelevancy. 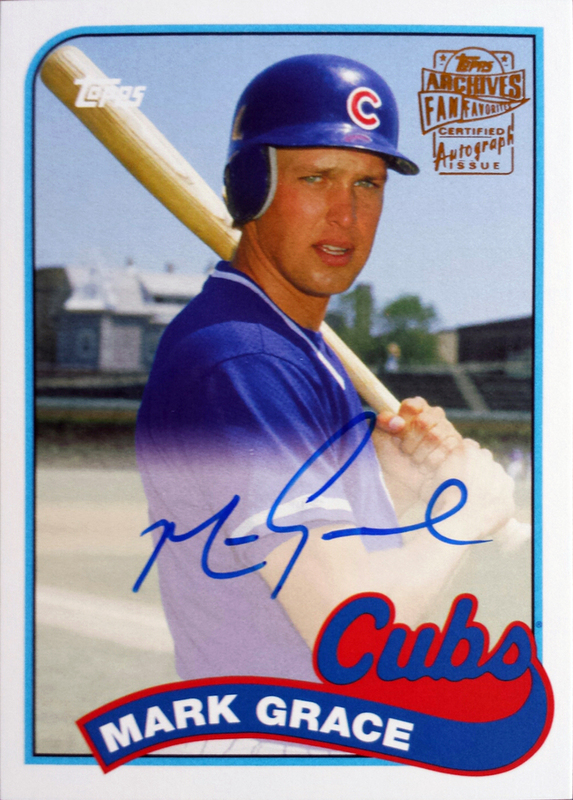 Who knows - maybe if he'd been allowed to stick around and reap the rewards of his rebuilt farm system, perhaps the Cubs' title drought would have ended a lot sooner. In the end, he might be better remembered and more associated with Philadelphia, but he left a lasting impression on the North Side of Chicago. This is a nice tribute piece. Very nice. I'm sad I only knew him as a mediocre Yankees manager during some poor seasons. Tributes like this help me learn a lot more about what he was all about. 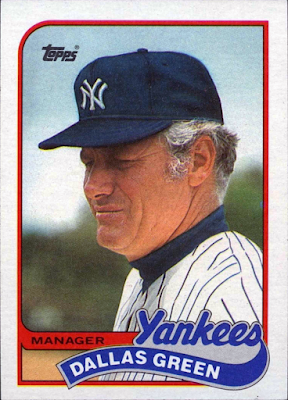 Odd photo on the manager card. The 84 team Dallas put together has to be one of the more beloved in Cubs history. Imagine if they had won it all. Nice post. 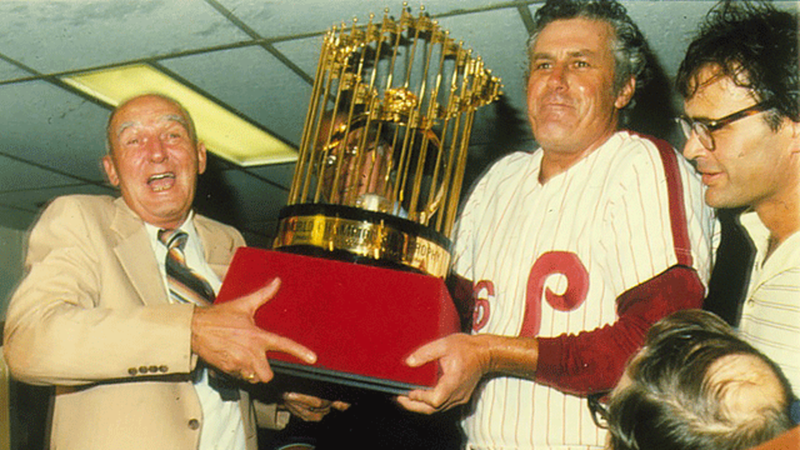 He'll always be special to Phillies fans for the 1980 World Series win.